Advanced Technology is proud to offer Savant as our premier control system. 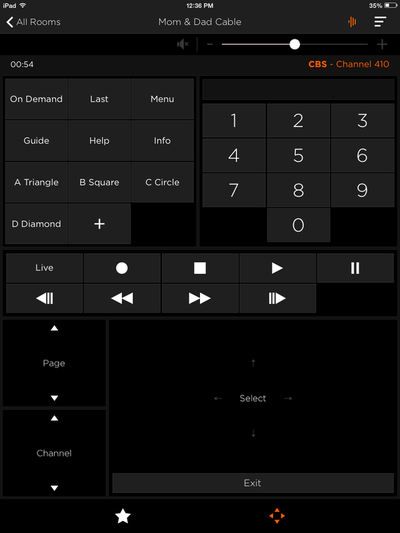 Savant is an Apple based automation system that utilizes the very familiar and best in class iPad/iPhone/iPod/Android interfaces to provide the most intuitive home control solution ever created. The control interface is consistent across all devices and all of your home's electronic systems can be monitored and adjusted from your your mobile devices even when you're away. For added convenience the iPod Touch and iPad Air/Mini can be installed in-wall or on desk-top docks. The world’s only complete Apple-based control, automation, communications and audio/video systems from Savant are designed to deliver an unprecedented level of efficiency, security and simplicity, providing each customer with a streamlined smart home experience. 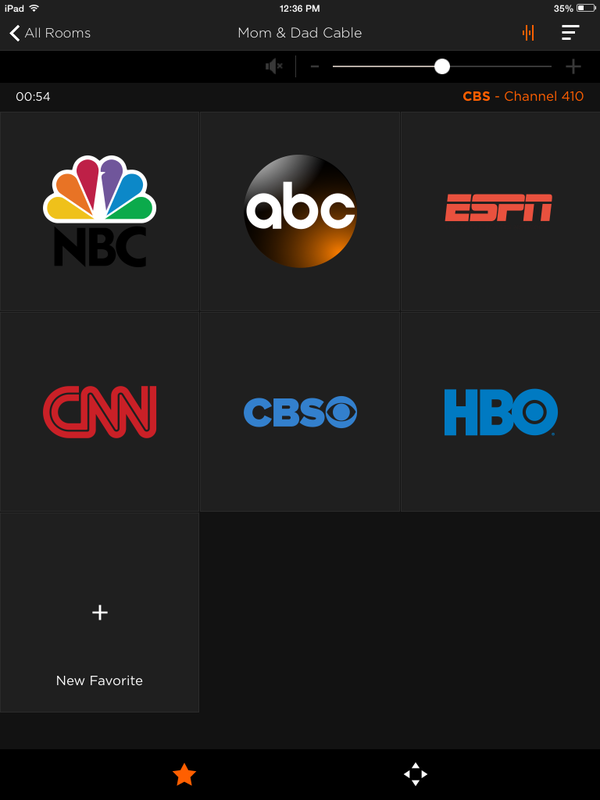 From simple media room control to a fully integrated whole-house audio, video and automation system, or even non-invasive retrofit solutions with very little wiring—Savant can meet the demands of any installation or lifestyle. 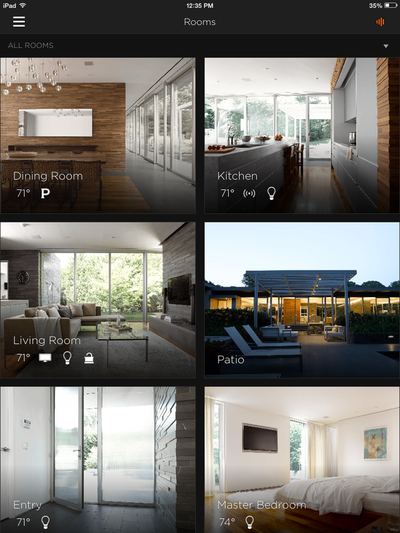 With Savant, we merge all of this exciting home control functionality and place it at your fingertips through sleek and intuitive user interfaces that are already a part of everyday life for many people—All Apple iOS and Android devices. If you ever wished you could, Now You Can. 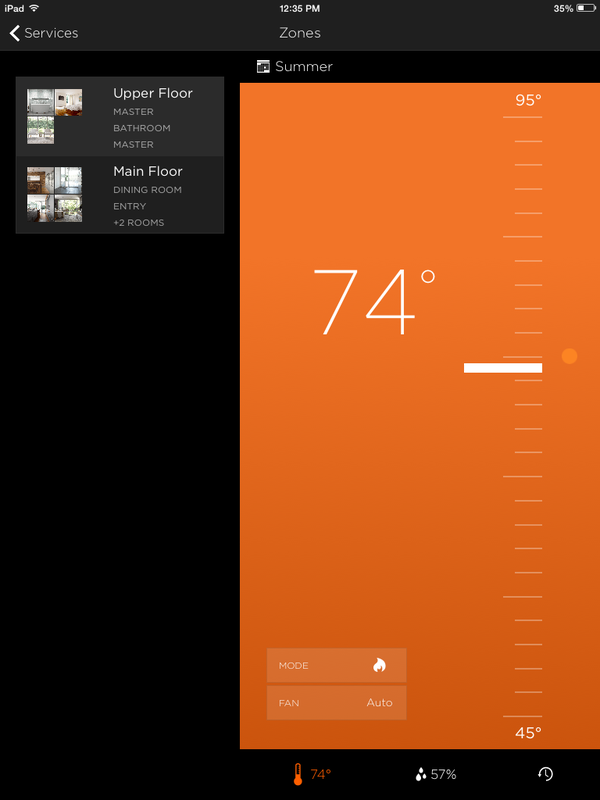 Automation & Control - Savant puts you in complete command of virtually any appliance, device or technology in your home. Intelligent Lighting - One-touch access to numerous lighting control schemes tailored to any lifestyle. Whole-House Audio - Multi-room audio solutions provide easy access and distribution to vast libraries of media from any room in the house. Home Theater - From a streamlined media room, to a luxury home theater, Savant can deliver a rich and dynamic viewing and listening experience. Climate Control - Savant enables homeowners to monitor heating and cooling systems with total control of thermostats, window shades and draperies. Safety & Security - With a single tap, homeowners can lock exterior doors, activate their security system and view surveillance cameras. 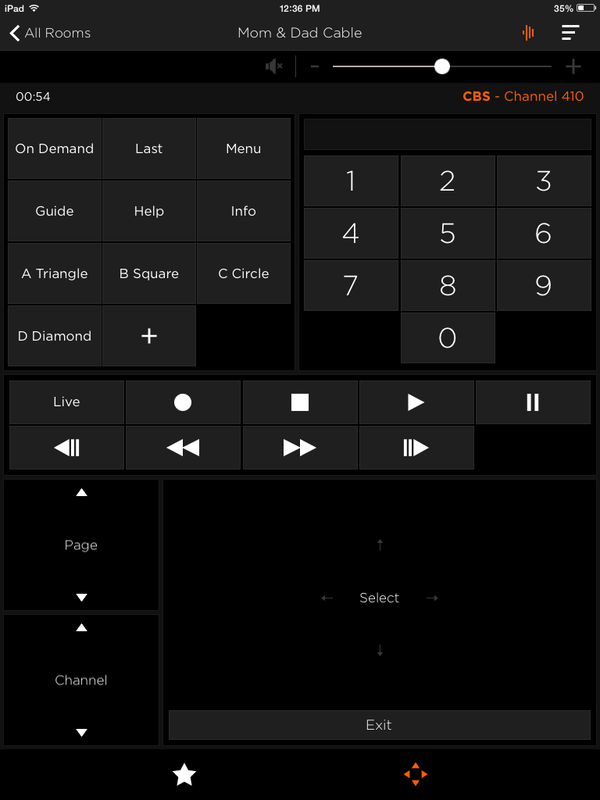 Mobile Control - Perform any control or automation function away from home using Savant’s Automation App for Android, iPad, iPhone or iPod touch. For additional information regarding Savant you can click here to view an informative brochure or contact us via phone or email to speak with a system specialist or to arrange for a free consultation.